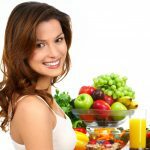 The Women’s Health Nutritional Program is a 12 week lifestyle program designed especially for women at any age. Why this program suit for all ages? 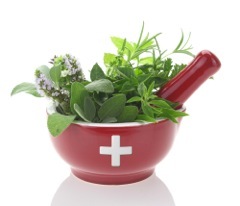 – Because it is not a one program for specific condition, this program will be design on your tests and questionnaire, by Naturopath and will suit only for your. The Women’s Health Nutritional Program focuses on improving health and wellbeing by targeting positive lifestyle behaviours including exercise, healthy eating, stress management and sleep. The program incorporates the latest health information and research into a step by step program aimed at helping women be the best that they can be. Do You wish you attain a Health Mind and Body? 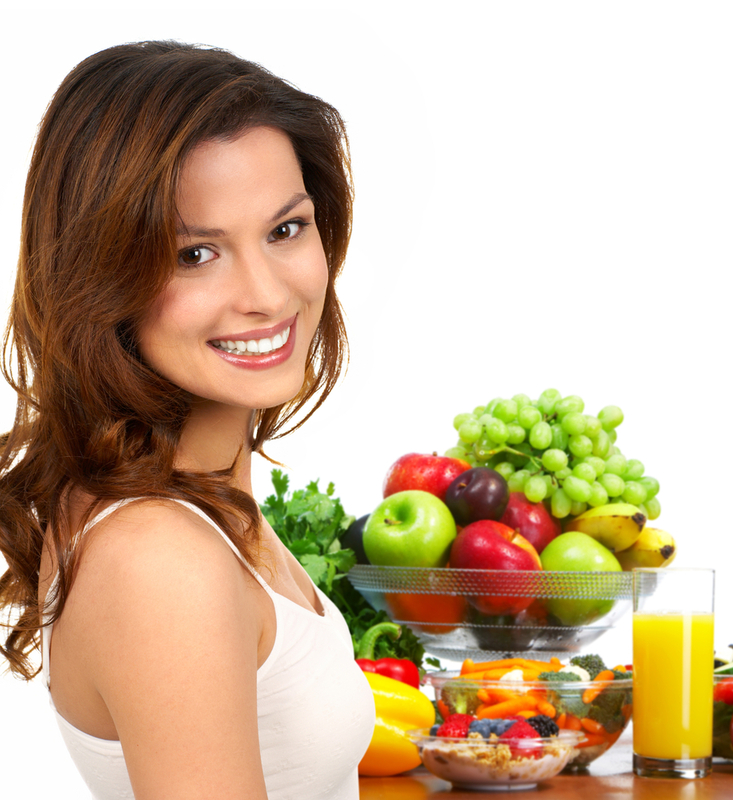 Then try Pure Nature Life’s “Women’s Health Life Nutritional Online Program”! Following Our Program – Guaranteed Success!!! Promote strong bones, a healthy heart and reduce your risk of illness. Assist you to understand and manage your symptoms. Promote improved sleep and stress management. Encourage you to focus on your health and set realistic and achievable goals for the future. Provide valuable information about women’s health.